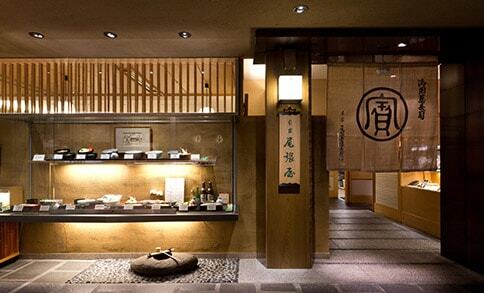 Owariya is a leading soba confectionery shop in Kyoto. 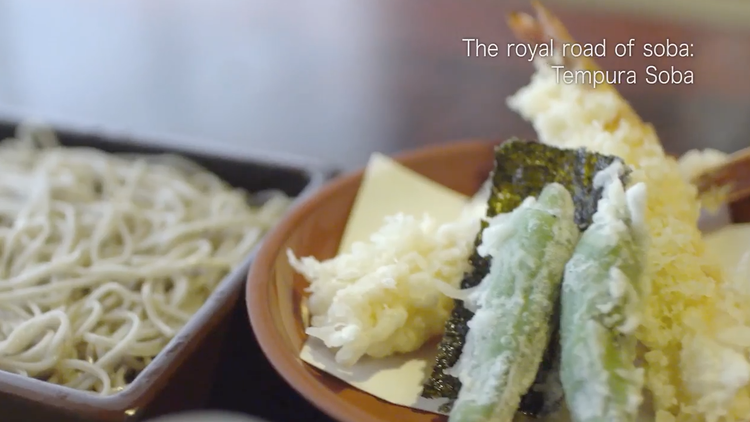 A few centuries after relocating from the region of Owari (Nagoya) to Kyoto, we began dedicating ourselves to serving soba noodles to the Imperial Court and its surrounding temples from around the mid Edo period. 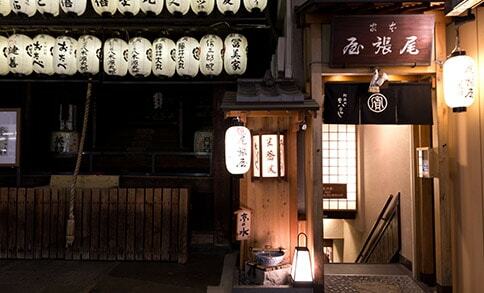 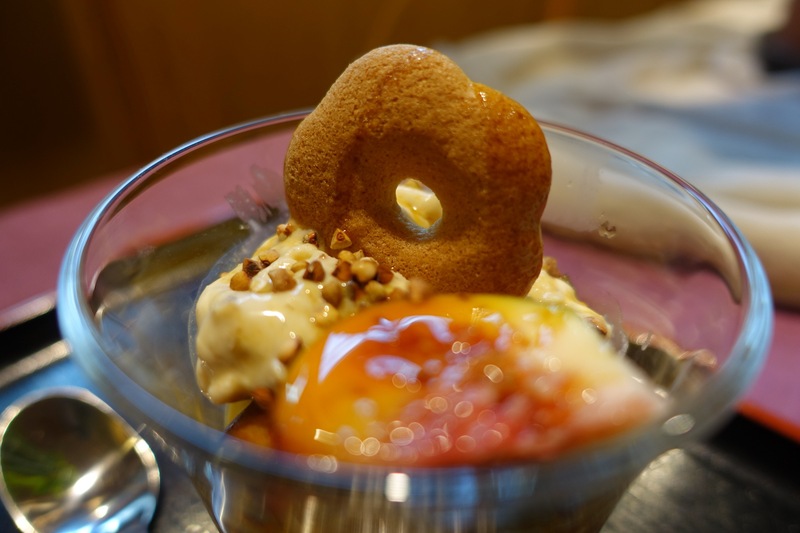 As we were both known as a confectionery and soba shop, the owner at that time created sweets made out of buckwheat flour. 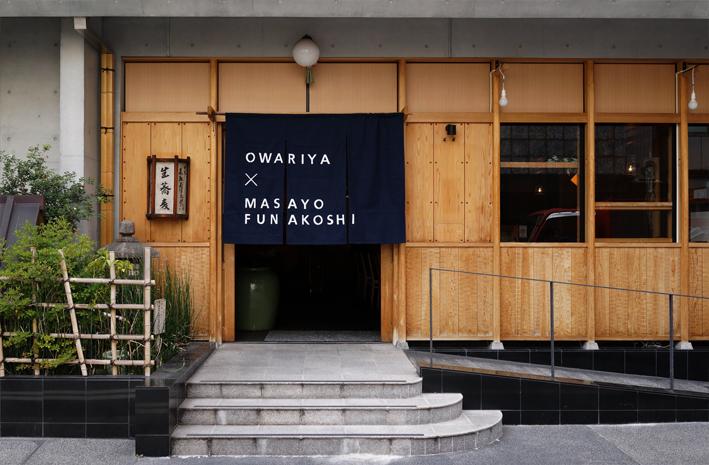 Appreciating the nostalgic fragrance of soba and its simple taste, Owariya strives to make sweets you can enjoy in everyday life. 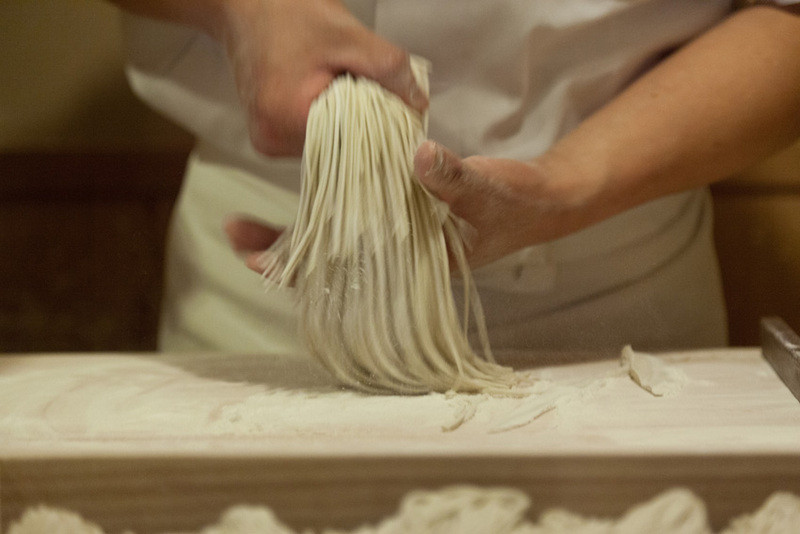 Soba noodles are best when they are freshly ground, kneaded, and cut. 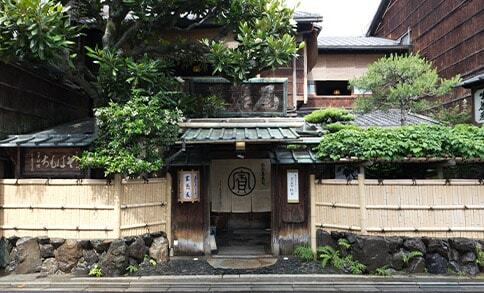 Owariya’s soba noodles are made using high quality buckwheat flour from Otoineppu, Hokkaido. 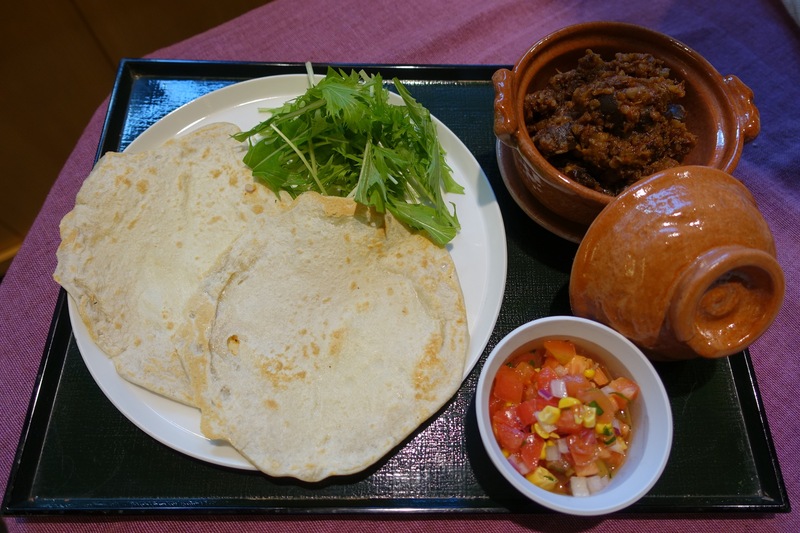 They are boiled only after an order has been placed so that customers can enjoy its texture and aroma. 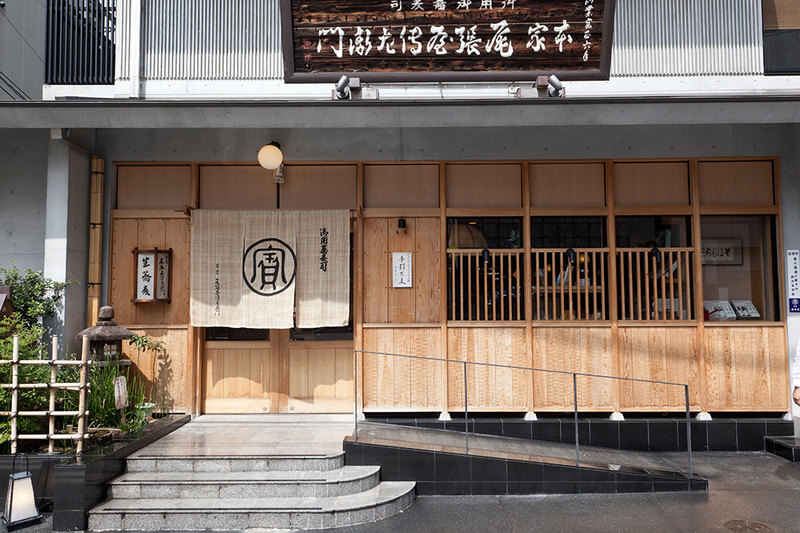 Our broth uses Kyoto’s well water and rishiri kombu, the best quality dried seaweed, creating a delicate flavor. 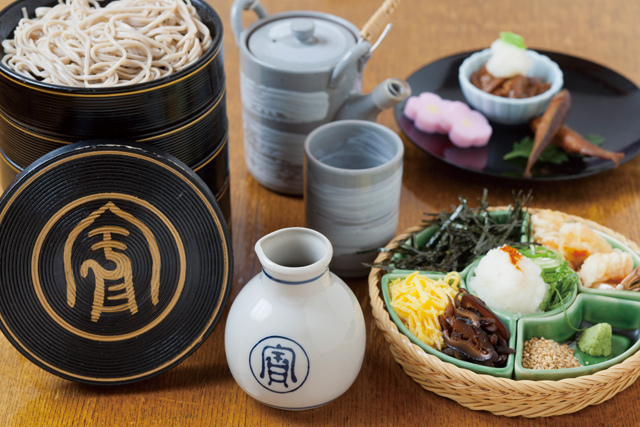 Enjoy a variety of soba noodles unique to Owariya, including our specialty, Horai soba.